Log Files: As with generally other websites, we gather and use the data enclosed in log files. The information in the log files comprise your IP (internet protocol) address, your ISP (internet service provider, such as AOL or Shaw Cable), the browser you used to visit our site (such as Google Chrome, Internet Explorer or Firefox), the time you visited our site and which pages you visited throughout our site. Cookies and Web Beacons: We do employ cookies to amass information, such as your private likings when you visit our site. This could comprise only screening you a popup once in your visit, or the capability to login to a number of of our options, We also employ third party advertisements on Cric-Bells to maintain our site. Some of these advertisers may use expertise such as cookies and web beacons when they do promotion on our site, which will also transmit these advertisers (such as Google through the Google AdSense Program) data including your IP address, your ISP, the browser you used to view our site, and in a amount of cases, whether you have Flash install. This is usually utilized for geo-targeting utilities (for example, presenting any city ads to someone in a city of world) or screening convinced ads stand on exact sites viewed (like screening cooking ads to somebody who frequents cooking sites). If you would like knowing more data about this and to recognize your options regarding not containing, the information employed by an advertiser’s, visit this address:http://www.google.com/policies/technologies/ads/, as well cookies can be employed by social sharing services like http://addthis.com/ to promote site content geographically or as well for any site visitor’s tracking services like: http://www.histats.com/. DoubleClick DART cookies: We also may use DART cookies for ad serving through Google's DoubleClick, which places a cookie on your computer when you are browsing the web and visit a site using DoubleClick advertising (including some Google AdSense advertisements). This cookie is used to serve ads specific to you and your interests ("interest based targeting"). The ads served will be targeted based on your previous browsing history (For example, if you have been viewing sites about visiting Las Vegas, you may see Las Vegas hotel advertisements when viewing a non-related site, such as on a site about hockey). DART uses "non personally identifiable information". It does NOT track personal information about you, such as your name, email address, physical address, telephone number, social security numbers, bank account numbers or credit card numbers. You can opt-out of this ad serving on all sites using this advertising by visiting http://www.doubleclick.com/privacy/dart_adserving.aspx, You can prefer to immobilize or carefully turn off our cookies or any other third-party cookies in your browser settings, or by controlling preference in Internet security programs. Nevertheless, this can have an effect on how you are capable to interconnect with our site as well as with any other websites on web. This could comprise the incapability to login to services or programs, such as logging into forums or accounts. Erasing cookies does not mean you are everlastingly opted out of any promotion program. If not you have settings that disallow cookies, the next occasion you view a site running the advertisements; then a new cookie will be added. Cric-Bell is devoted towards, cricket news publication and other various entertainment which is relate to the game of cricket. News are availed from various free online sharing sources via addthis, as well other appropriate sharing tools with respects to their terms and content providers terms (Which they are mentioning or not) content providers can be identified by source link in each post of the site. major part of post publication are related to press release, unique opinion, research work which scientifically can't be modified as well placed for mass circulation to provide benefit to end user behalf of our site design, presentation selections of pictures as well so many suitable places our added or integrated content makes post presentation look entirely different and implacable. right of the modification we got out of the terms of sharing tools and content providers. Please note that all videos, games etc. are not hosted or streamed by us in anyway as We are not responsible for its contents, programs or advertisements etc. All (Videos, Games/Etc,. Contents, Trademarks, etc. ) are the property of their respective copyright holders. Post Of The Site, May Consists Related Post Links (Added Manually) for the better exposure of the viewing. Site is applying embed codes for videos, games, widgets etc and publishing post via various available sharing media, avail freely from actual copyright holders or service providers as per their terms (Which they are mentioning or not), can be identified by source link in each post of the site. once we are applying embed codes from video games providers behalf of their terms so we are assure that they have proper copy right or other licence for the same. here we can't dream about the authentication of an individual, perhaps no body can. further if any contradiction will be occurred kindly tell us with detail reason so we will remove the post. Kindly note that we placed collections of widgets in our side from various web service providers or actual copy right holders as per their terms (which they mentioning or not) results of the gadgets are changeable as per viewers requirements for more detail visit click following link Attribution.if any advertisement occur over or along with the gadget wont be in our control. At the end of the blog we mentions copy right quote on home page"Copy Right (Inscription, Narration) @ 2012 Cric-Bell , here copy right meaning is relate to our personal designing, development as well only with our content not for any thing else that's why we are providing source link for each authorized content provider in post. We don't have any control or not accepting any responsibility about the external advertisements and their contents, use to appear over so many games, etc. if there will be any. Site may sustain external links of our own and other sites so your use of such links and visiting third-party websites are at your own risk and subject to the terms & conditions of use for such sites. If you decide to visit any linked Site, you do so at your own risk and it is your responsibility to take all protective measures to guard against viruses or other destructive elements. 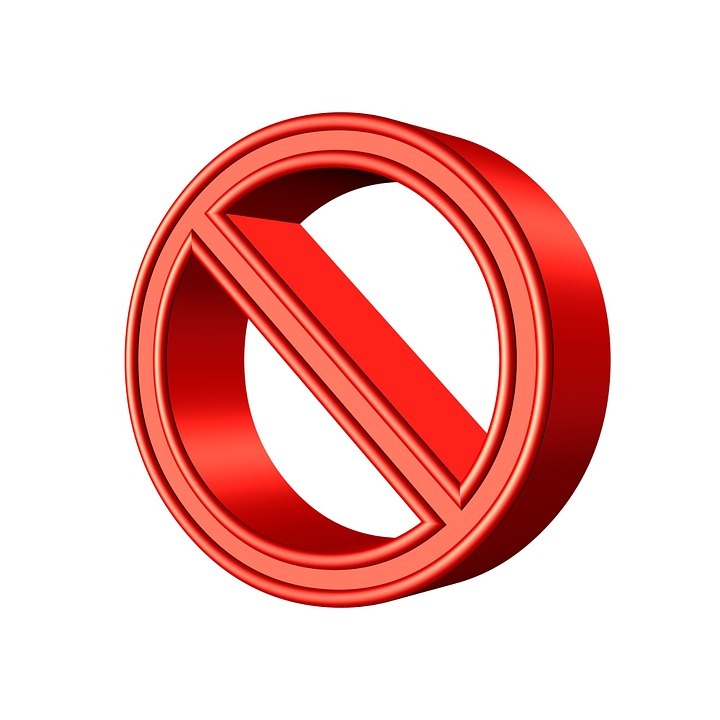 we are not responsible for the contents of any linked Site, including without limitation, any link contained in a Linked Site, or any changes or updates to a Linked Site. we are not responsible for web-casting or any other form of transmission received from any linked Site. as well if any further change in exiting available content though third-party sites will happen, we clearly wont responsible for their correction. In some of the post we have given google news search result link by using google doodles icon with respect to the requirement of the post, google news support link is as follows: https://support.google.com/news/publisher/answer/4203?hl=en , as well we didn't monetized all such pages with respect to adsense or else. Major brand icons, logos of others social networking sites etc. are avail from various online commercially free source. Also developed so many different logo, buttons by our own and used in our so many sites. Anyone can report us directly behalf of any point regarding post or any thing else about our blog, report link is available inside the top of the footer. We tried our best level to select content, images etc. with respect to rules and regulation but if there will be any dissatisfaction kindly contact and tell us about the same so will be able to check the same and take appropriate solution for the same.